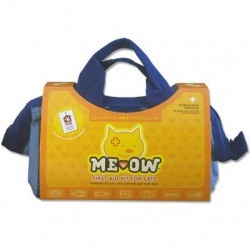 If you have a BFFF (Best Fury Friend Forever) or any other kind of four legged buddy, we are sure that you are going to love our kits! 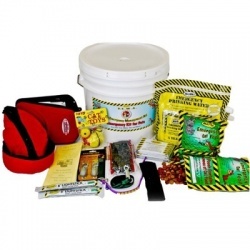 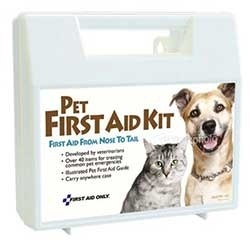 Our kits will give you peace of mind while you are waiting for the veterinarian to respond. 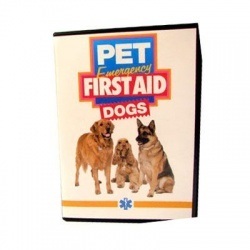 Our Dog, Cat and Horse First Aid kits have been designed by veterinarians and are equipped with everything you need to treat small scratches, infections, and eye injuries or any other trouble or emergency situation. 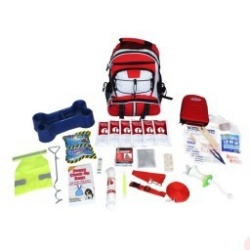 Bandages, ointments, burn relief, syringes, tweezers, eye wash, cotton tipped applicators and in case of catastrophic emergencies, special food and everything you need to keep your pet safe, warm and calm. 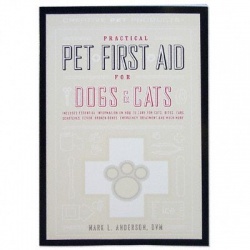 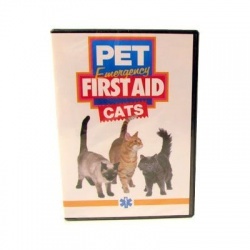 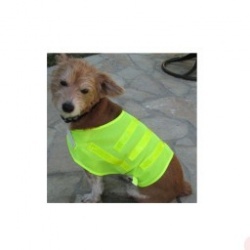 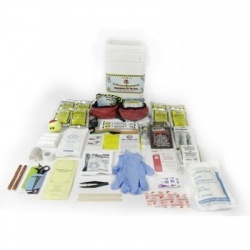 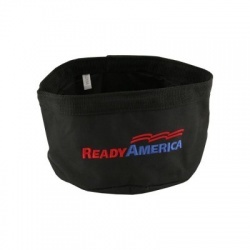 Dog & Cat / Pet First Aid Kits There are 12 products.